ACJ Properties was established in 1993 and offers a wide range of property services including sales, lettings and property management. We will advertise your property on all of the major property portals including Rightmove, Find a Property, Prime Location and PropertyLive. We also have our own website which is updated daily. We have over 700 buyers registered on our mailing list searching for a wide range of different property. If you are thinking of selling then please contact us for a free valuation. Our experienced staff have a wealth of knowledge in the sales and lettings sector. We are members of the Association of Residential Letting Agents (ARLA). Members of the Association of Residential Letting Agents (ARLA). 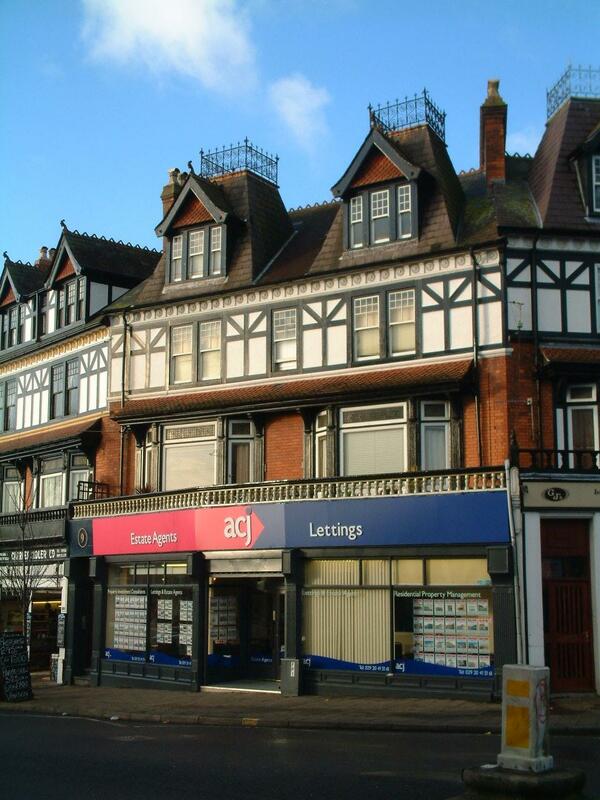 ACJ Properties offers a wide range of property services including sales, lettings and property management.